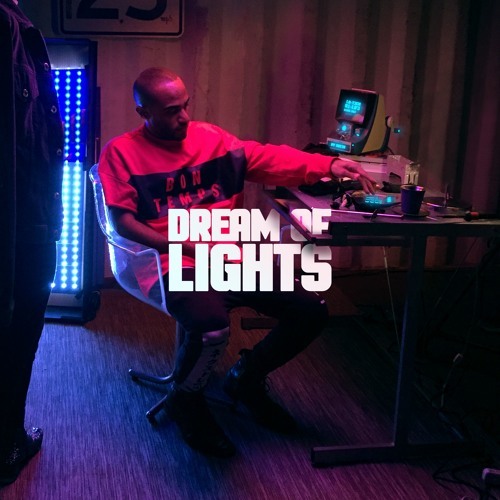 American singer and songwriter Satta has just unveiled his brand new single Dream of Lights, the first single to be taken from his upcomming solo debut project Lo Tech Low Life. I am really enjoying his blend of Pop and R&B with an overall cinematic touch that makes this song instantly captivating. I am also loving his smooth, soulful vocals and how they effortlessly soar over the infectious instrumental. Dream of Lights is one of those pop-r&b crossover gems that have all the makings of a hit and we can see the influences of acts like Daft Punk, Michael Jackson & Craig David in his music. Stream this awesome track below! The Phatmango-directed music video for Dream of Lights will be released on April 22nd and features model/art director Braina Laviena and introduces Satta's cyberpunk universe. The song could be interpreted as "chasing fame" yet the visual shows Satta in a storage unit bringing fighting to bring the light of his imagination back to life. Music, motion graphics & special effects by Satta.